People often don’t like change. But change can be good. Without it we don’t learn, we don’t move forward and we don’t improve. This week, as the country gets set for a busy Q4, I think everyone should challenge themselves to make one change in the way they do things. Whether it’s something small like getting into work ten minutes earlier so that you can de-clutter your in box before the phone starts to ring, or something more significant like realigning some of your budget to a new marketing approach. 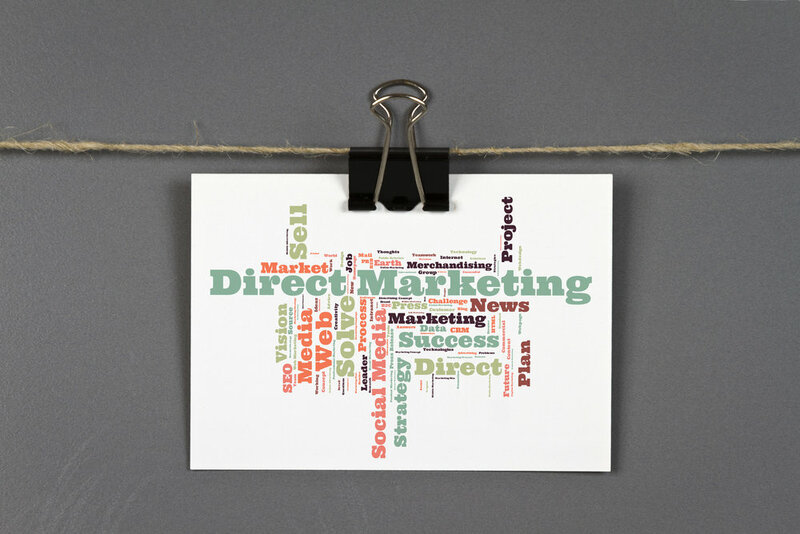 I’m often asked what one change can help to inject new life into a marketing programme without the need for a hefty addition to the budget, and, if I had to choose just one, it would be direct marketing. How you go about deciding whether email or hard copy campaigns – or a combination of the two – is the best way forward for you depends on your business, your marketplace, your audiences, your budget and your objectives. For example, if you want to reach a large audience of office-based prospects with a sustained campaign aligned to real time market conditions, e-shots are probably the way to go. If, on the other hand, your objective is to communicate your company’s emphasis on quality to a limited number of high level execs, a carefully designed and well produced mail out may be more appropriate. Whatever your requirements, the key to successful direct mail is making it relevant to the recipient. Only then will they sit up and take notice and, perhaps, decide to make one change that puts you on their supplier list.